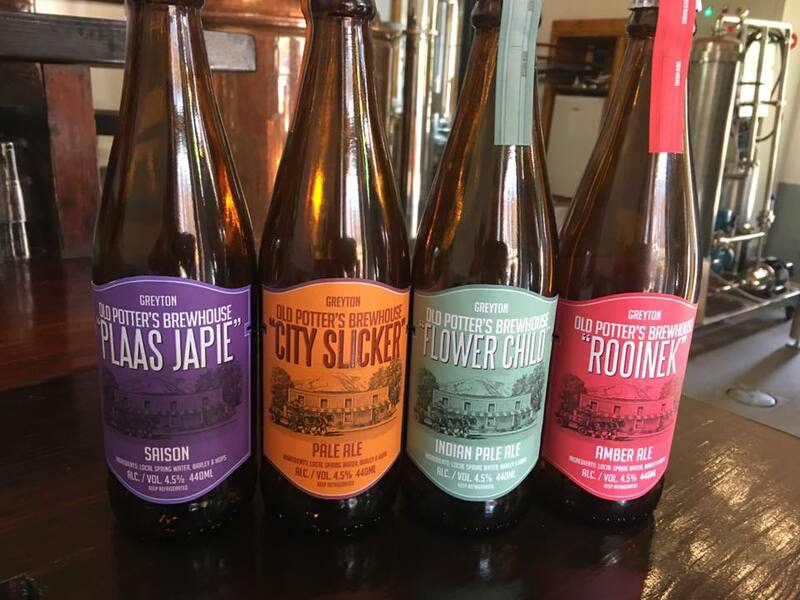 The new brew on the block in the Overberg is crafted by the Old Potter’s Inn & Brewhouse in Greyton. They look good, taste good, and certainly make you feel good. As for their names – you may find yourself switching from your love of pale ale to a traditional french ale (or vice versa) just because you like the name better! A road trip to Greyton to spend an afternoon under the oak trees sipping these beauties outside the Brewhouse will be well worth it.